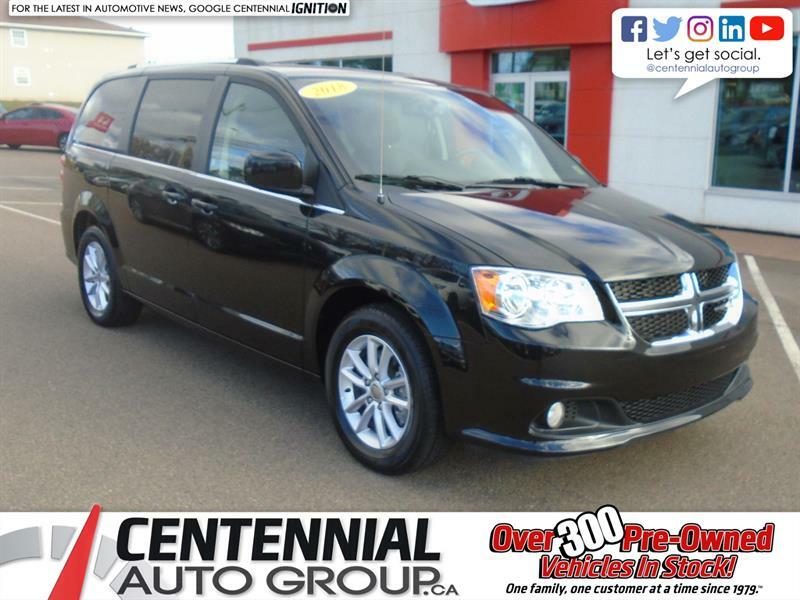 This 2015 Dodge Grand Caravan is one of those vehicles that has the ability to work for everyone. The very affordable price is a key part of the Dodge's appeal, but there are also two rows of Stow'N'Go seating that transform the Grand Caravan from family-friendly 7-seater to weekend cargo hauler and back again in a flash. 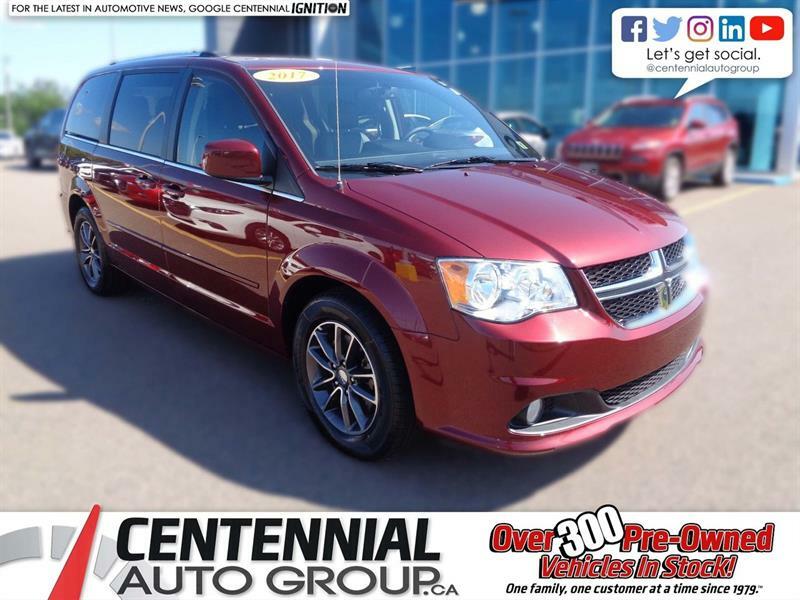 The Grand Caravan SXT is upgraded with more safety features plus keyless entry, and also includes air conditioning with dual-zone climate control, an integrated roof rack, and dual glove boxes. Thank you for your interest in this Dodge Grand Caravan located at Centennial Nissan, 264 Pope Road, Summerside, PEI. We look forward to hearing from you – call us toll-free at 1(877) 239-5827. Hi. 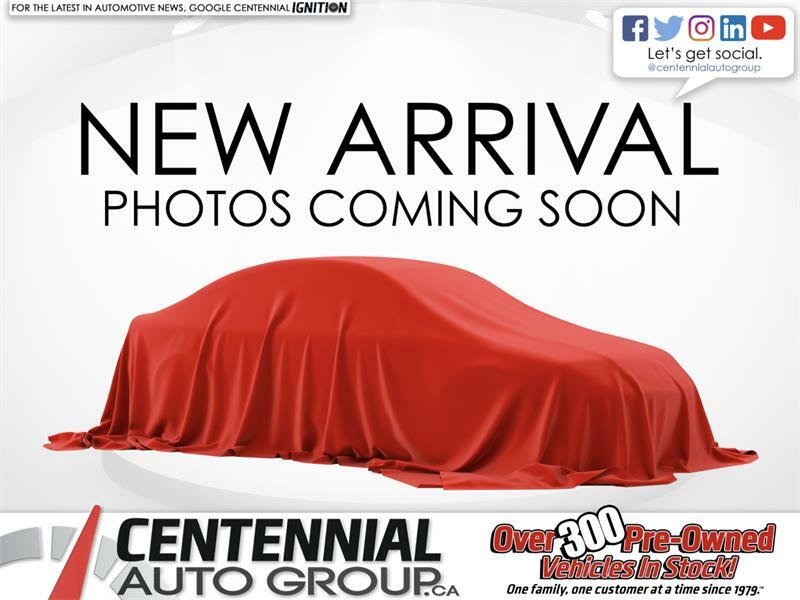 I am interested in the vehicle "2015 Dodge Grand Caravan SXT | !". Could you send me more information? Thank you. 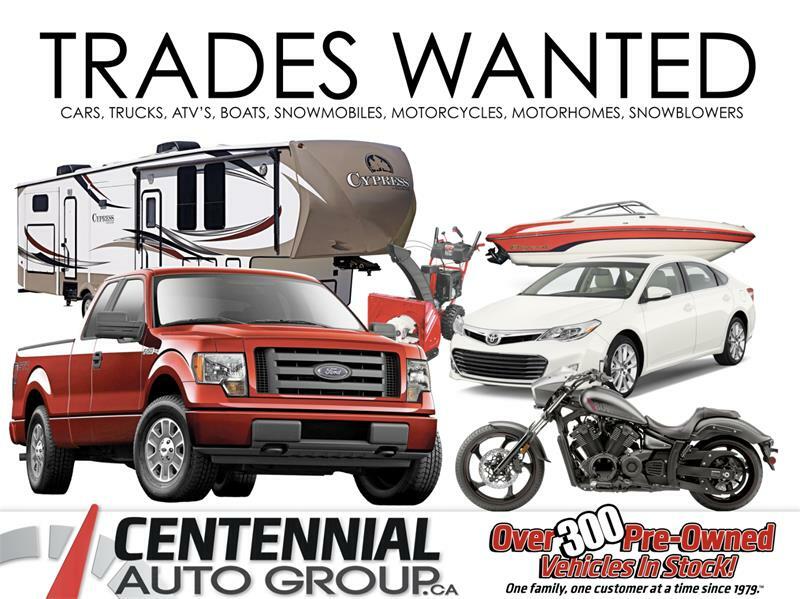 Please verify any information in question with a representative of Centennial Auto Group.